星之海洋4 – 最后的希望 (角子机)“簡体字”　銀河遊俠 4：最後的希望 (柏青嫂)“繁体字” by UNIVERSAL BROS.
Star Ocean4 -The Last Hope-(Pachislot) by UNIVERSAL BROS.
Today, we will be introducing a pachislot machine of a highly popular action role-playing video game, “Star Ocean 4”!! “Square Enix”, a company that is best known for publishing “Final Fantasy” is publishing its original game series, and this game has 5 sequels up to this point due to its interesting storyline and exhilarating battles. 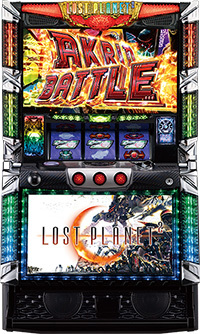 This is the first pachislot machine of the series, and it is loaded with impressive battles against monsters just like in the original game. Also, since the story succeeds as the player defeats a monster during the jackpot round, player gets to enjoy the excitement as if they are actually playing the original game!! It is expected to make its debut on January 30th!! Let’s be patient and wait for it!! 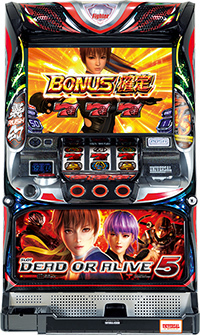 DEAD OR ALIVE5 (Pachislot) by UNIVERSAL BROS.
Today, we will be introducing a pachislot machine of a popular fighting game of “DEAD OR ALIVE”, which has sold over 9.7 million copies throughout its series! Its gaming nature is quite unique to a fighting game, that reward player gets depends on how the battle proceeds. Jackpot might be near once the “TAG Battle” occurs!! And there might be an additional reward for a rendition unique to each battle stages!! Beat all the enemies to get the most winnings possible!! Lets experience gripping and breathless battles!! 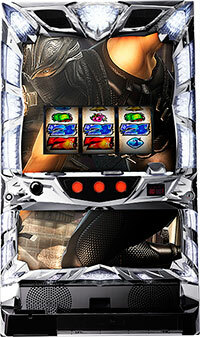 Today, we will be introducing a pachislot machine of “NINJA GAIDEN”. Its original work is a major hit action adventure game that got high reputation worldwide. 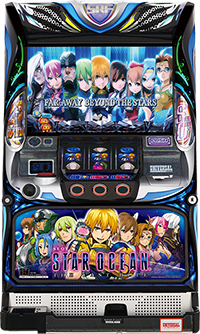 The quality and the world image expressed in the original work remains, and since the story moves on as the player wins more jackpots, this machine will never bore the players!! And as for the rendition aspect, this machine is loaded with an extra monitor located below the chassis. When the action heats up, it uses this extra monitor on top of the large main monitor to heat up the player as well. Players get to enjoy the spectacular actions of a Ninja!! It is expected to make its debut around beginning of February. 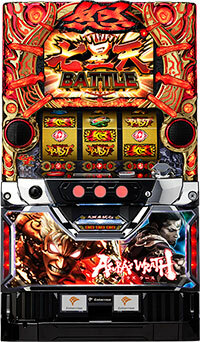 A legendary game of “Warriors Orochi” has finally been released as a pachislot machine!! Its original work featuring joint battles of heroes from “Dynasty Warriors” and “Samurai Warriors” is one of the best masterpiece. 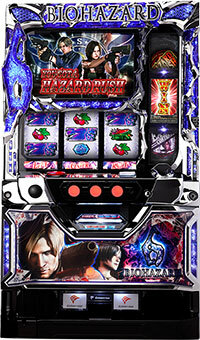 This machine utilizes the dynamism of “Warriors Orochi” for its gaming nature!! 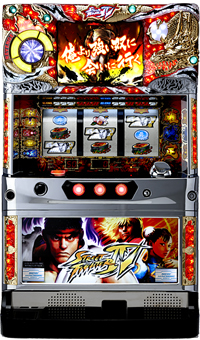 Within all the features, rendition of “meoshi (pressing button at precise time)”, a unique feature to pachislot machine, is a must see!! 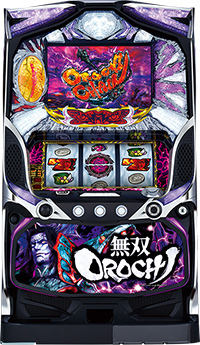 Try aiming at the “Orochi” pattern and something might happen if you hit it!! Like the dynamic sickle attack of Orochi, its impact is outstanding. Expected debut to the parlor is end of next month. Don’t miss it if you are a fan! !